Do you agree everyone is entitled to live a healthy life and have an active lifestyle?Ayala Land furthers its thrust of promoting a healthy and active lifestyle by rallying a new breed of athletes as it unveiled another exciting spectacle—the Vermosa Active Revolution—to be held on December 3 and 4 inside the 700-hectare master-planned, mixed-use estate development in Cavite. 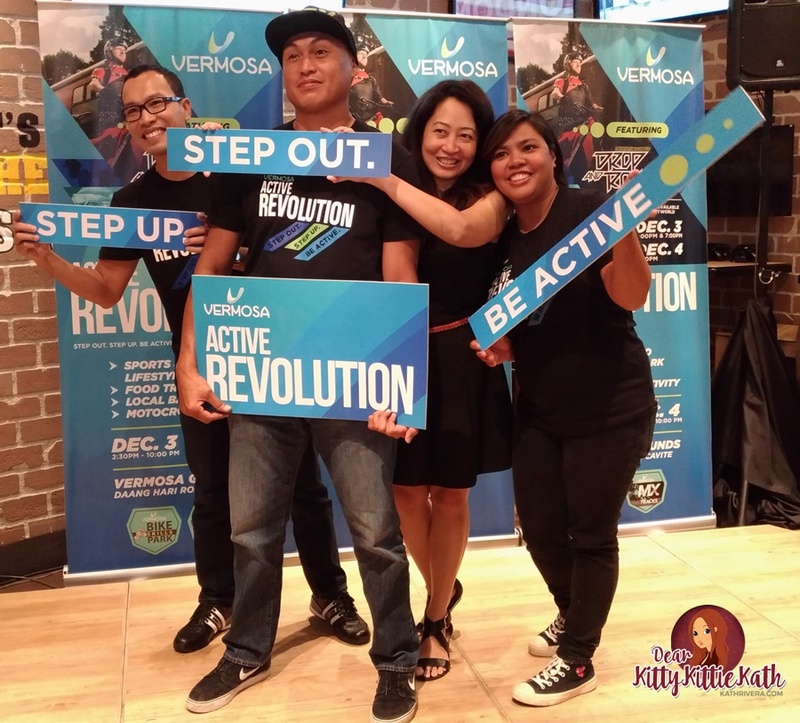 I was invited to the Vermosa Active Revolution press launch last week at Makati. During the event, guests were treated to a head start of what to expect during the two-day event, as well as a sneak peek of the special line-up of performers headlined by Drop and Roll, led by world-renowned street trials rider Danny MacAskill and his crew, to highlight their first visit to the Philippines and the Asian region as part of their world tour. If you're excited to see their performances, read more below! As the most accessible premier sports destination in the country, Ayala Land’s Vermosa Estate, located along Daang-Hari Road, will play host to a high-octane extravaganza that’s set to thrill everyone’s senses through the Vermosa Active Revolution’s Kinetic, Inspire, and Refresh activity zones. 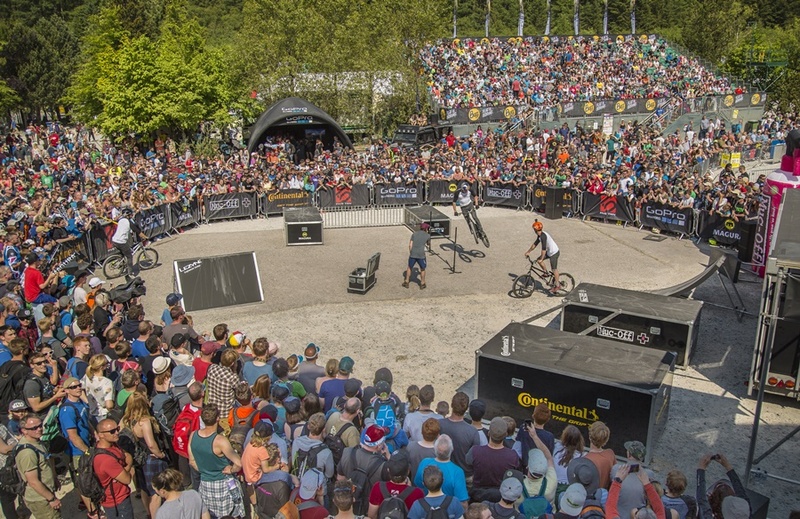 Danny MacAskill’s jaw-dropping Drop and Roll exhibition performance is expected to rouse local riders and enthusiasts alike. With Drop and Roll show schedules on December 3 at 4:00 p.m. and 7:00 p.m. and on December 4 at 4:00 p.m., participants will also get the chance to grab exciting freebies and personally meet and greet the stunt bike superstar and his team composed of Duncan Shaw, Fabio Wibmer, and Ali C.
Various cycling clinics and bike rentals for the two-day event will also be available at the Vermosa Bike Skills Park, while the motocross track will host an activity for riders. 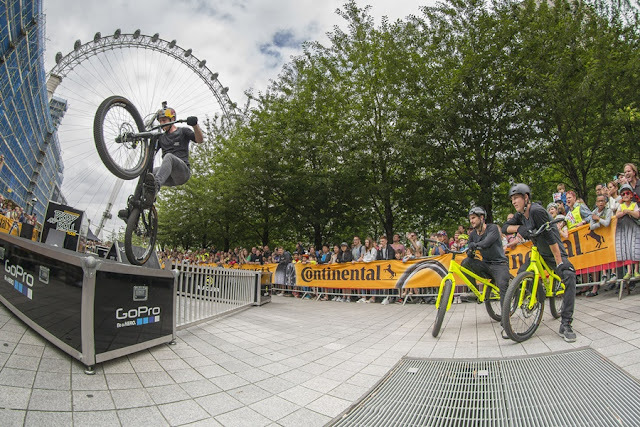 The Ninja Academy will also mount a parkour obstacle course for festival goers to try out together with other surprises, while a poi LED exhibition performance by Planet Zips will cap-off a night of fun-filled activities. Inspire zone will host one of the South’s biggest sports and lifestyle expos, where attendees can jumpstart their active living through great deals and finds from the country’s hottest retail brands such as JB Sports, KTM Bikes, Fox Gear, Columbia, Top Bike shops and many more. 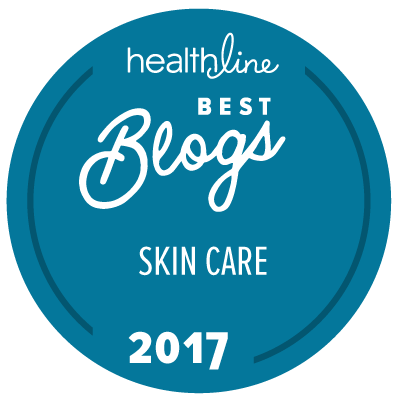 This zone will provide good eats and sound beats to revitalize one’s mind, body, and soul. And with acoustic artists and DJs to keep the celebration alive, as well as food truck concessionaires rolling in at Cavite’s first Gastro Food Truck Park to energize the festival goers, the Vermosa Active Revolution will truly be a one-of-a-kind, pre-Christmas present for everyone. Indeed, Ayala Land’s Vermosa Estate is the only master-planned, mixed-use town core that promotes healthy and active living in a venue that provides holistic training for the new breed of sports enthusiasts. And as the premier destination for new-age sports, the Vermosa Active Revolution promises an event like no other, bringing in international acts in a local setting that’s accessible to every Filipino. 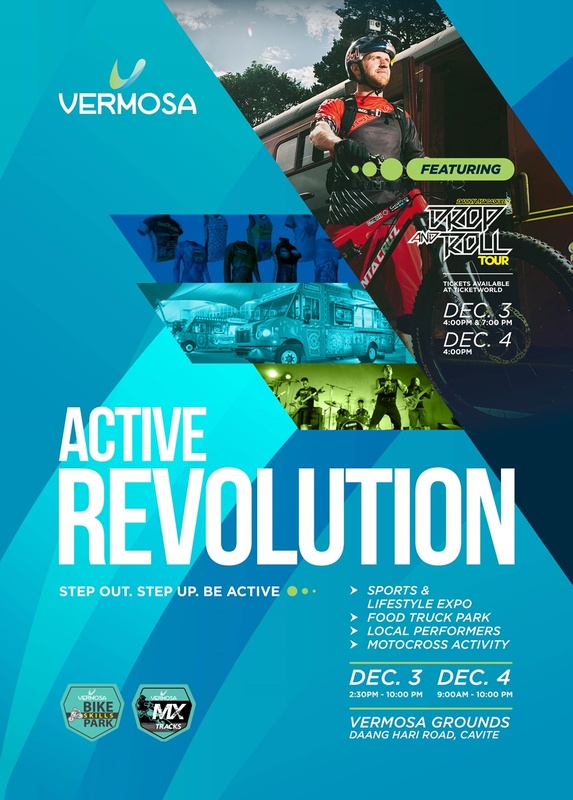 #Jointheactiverevolution and fuel your passion for a healthy and active lifestyle!